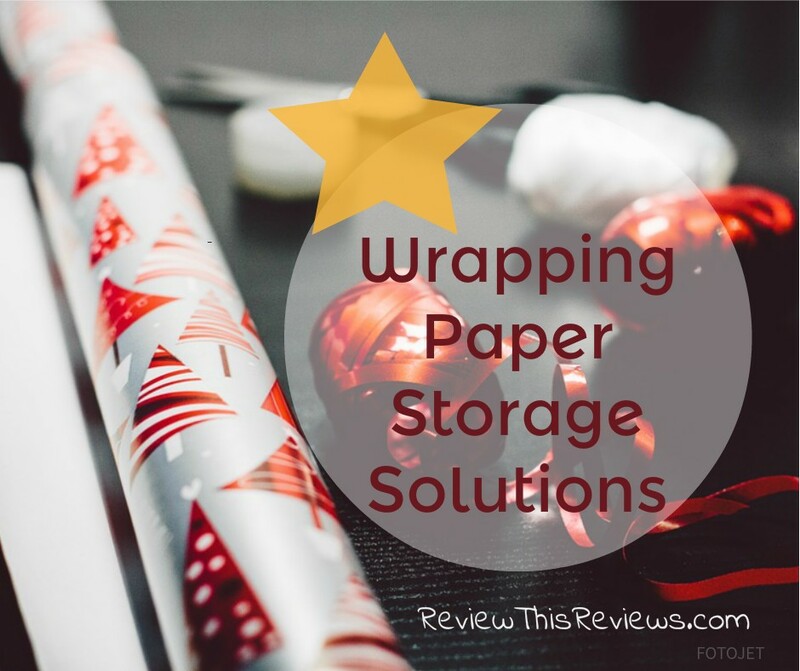 Very clever idea for storing your wrapping paper! Merry Christmas season! How simple, cheap, and effective is this? 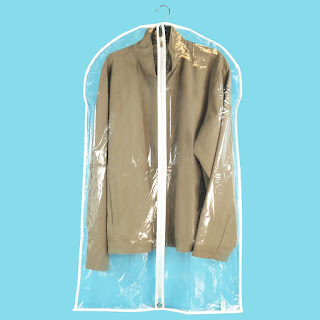 I really love the idea of using a clear garment bag for storing wrapping paper rolls and the paper towel/t.p. roll seems it would work perfectly for keeping things from unrolling over time. Brilliant! I've had the same problem of wrinkled/ripped wrapping paper year-to-year, Dawn Rae. So nice to have a clever, useful and inexpensive way to 'save' the leftover wrapping paper - not only Christmas, but birthday and other gift occasion paper too. Thanks for these handy tips. Thanks for sharing this idea Dawn Rae, I also have paper that needs a good way to store it. I will use this idea for sure. I like that it's nice, neat, and space saving too. What a great idea! I love that it will keep my wrapping paper from getting dusty too. Wow! what a great idea Dawn! 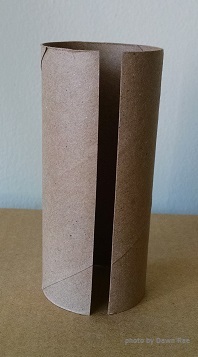 I use left over paper towel rolls to wrap up and hold my extension cords. I never thought to use them for wrapping paper. Thanks.